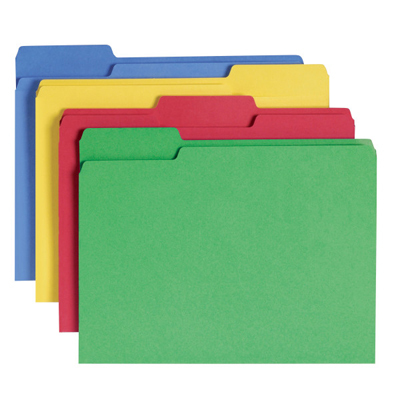 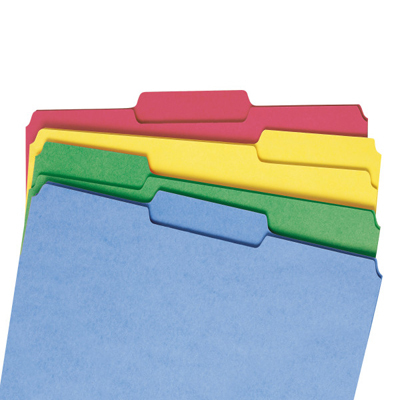 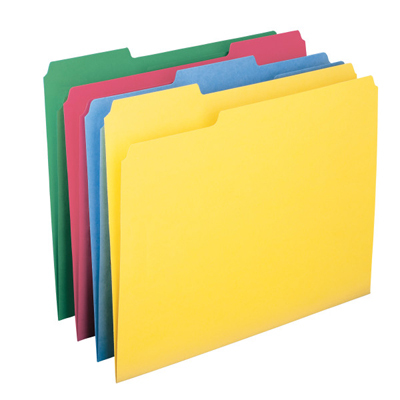 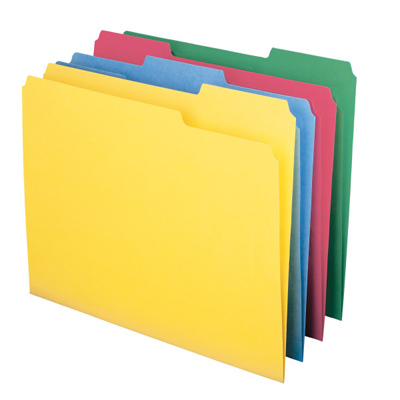 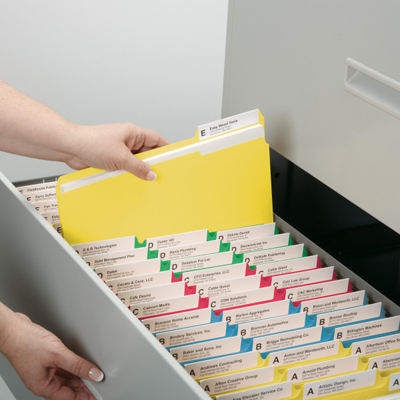 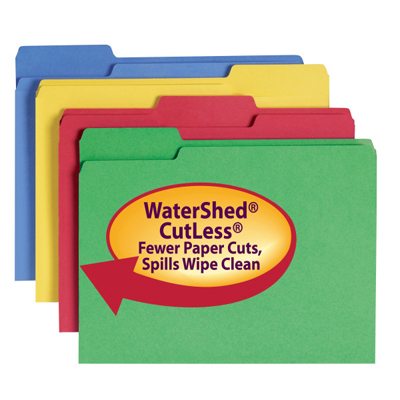 Protect your documents with office-friendly file folders that resist liquid spills and are dirt and finger-oil resistant, while significantly reducing paper cuts. 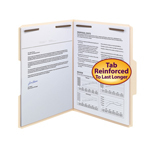 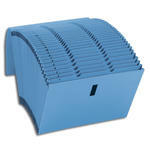 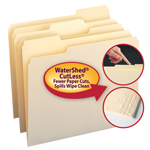 Special CutLess file folders reduce the incidence of paper cuts, while WaterShed file folders resist stains. 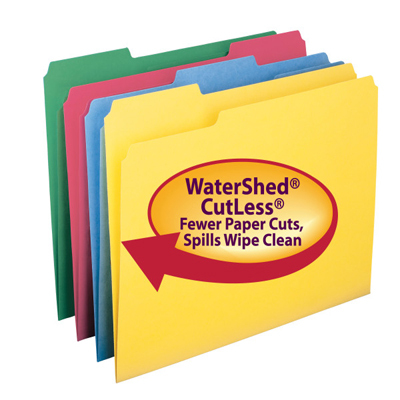 Choose WaterShed/CutLess to get the benefits of both!